32 is the number worn by Founder Robert Wolf from his little league days all through college football. 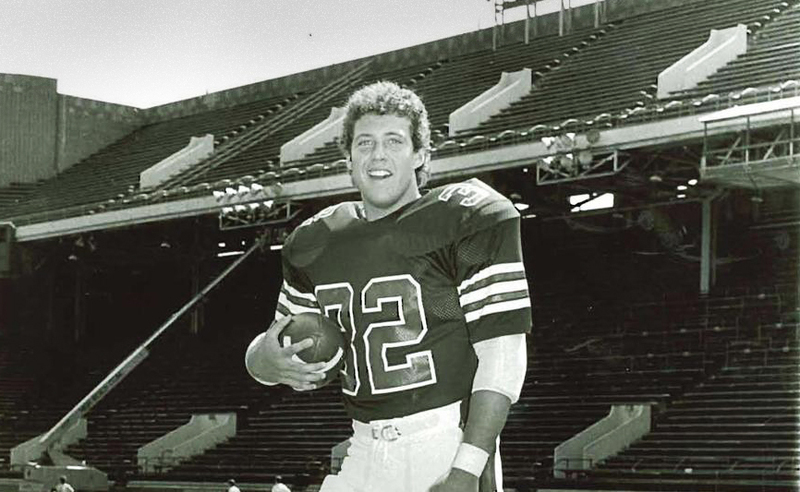 While at UPenn, he wore #32 as Running Back for the University class of ’84 that won the IVY League Championships in both the 1982 and 1983 seasons. He was an honoree in the Ivy Football Association in 2013 and in May 2014, Robert received the Distinguished Alumni Award from the Wharton School.